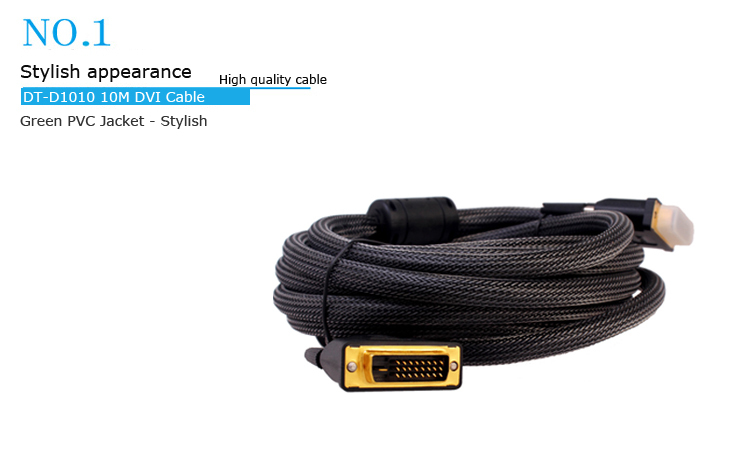 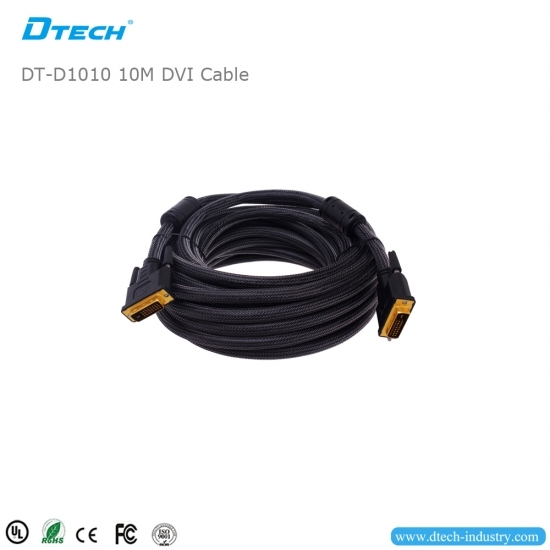 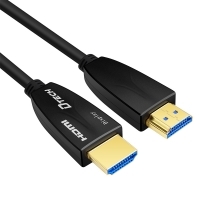 DT-D1010 is advanced High Speed Rated: 12.5+ Gbps. 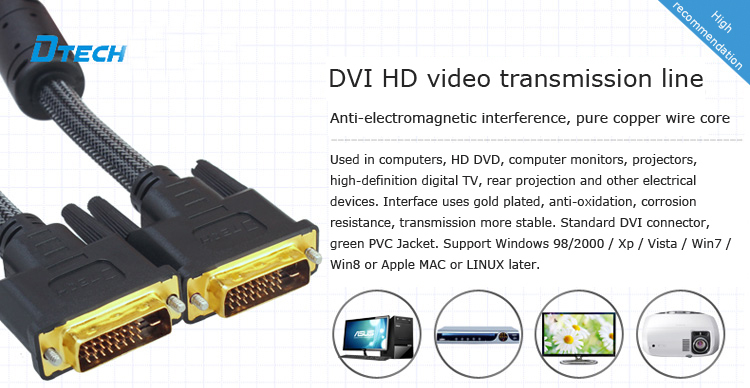 between PCs and flat panel displays, digital CRT displays, projectors, and HDTV. 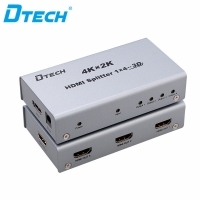 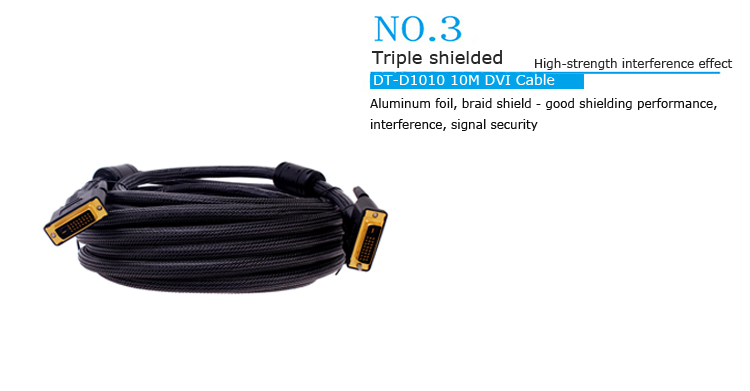 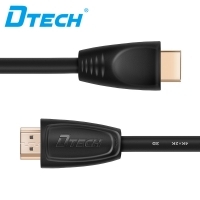 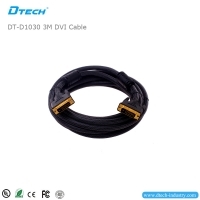 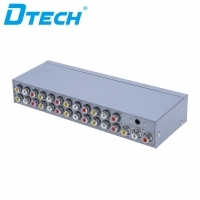 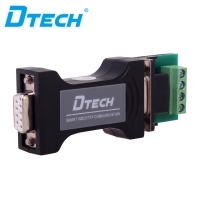 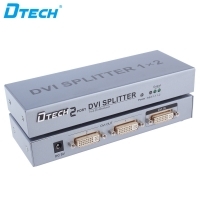 DT-D1030 is advanced High Speed Rated: 12.5+ Gbps. 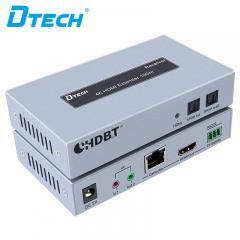 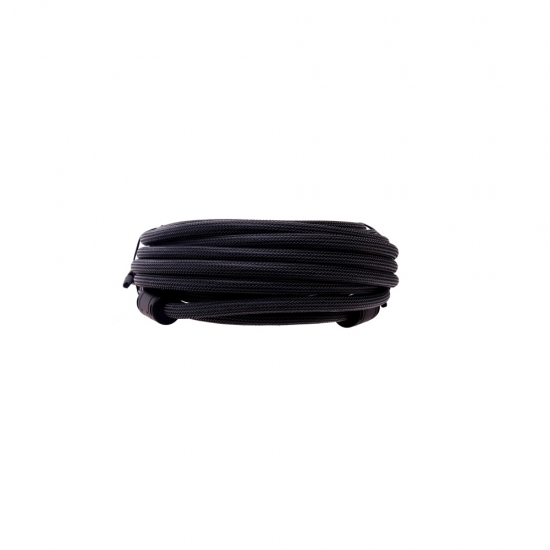 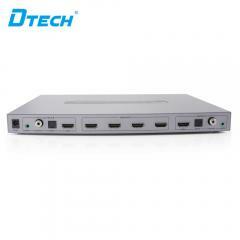 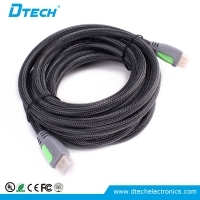 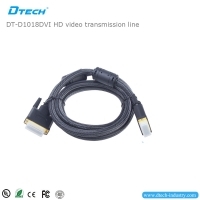 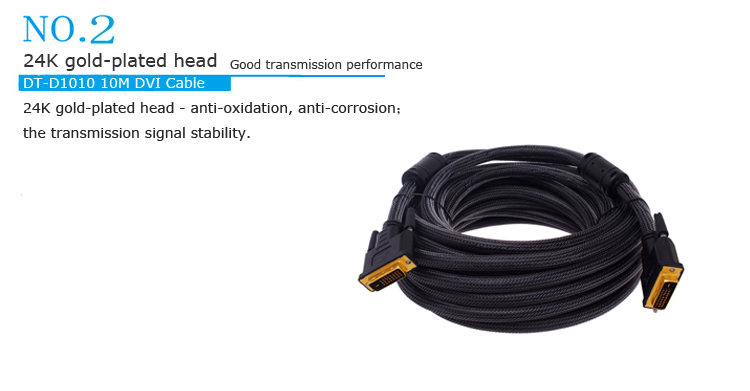 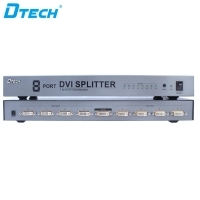 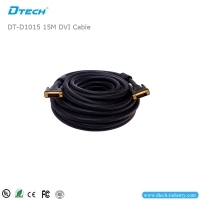 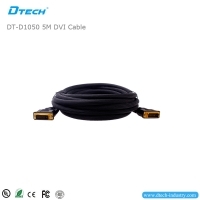 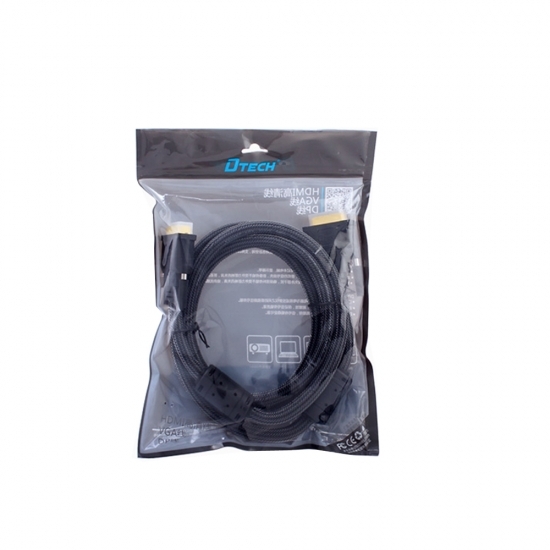 DT-D1015 is advanced High Speed Rated: 12.5+ Gbps.